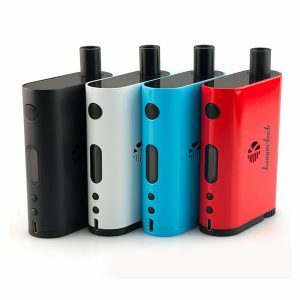 The Eleaf iStick Amnis GS Drive vape kit is a sleek and easily portable device capable of delivering the purest flavor. It is one of the most elegant and slim vaping kits you have ever met. 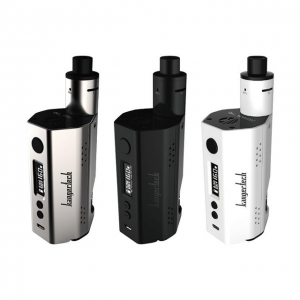 Moreover, the iStick Amnis is crafted with a rubber paint finish providing a softer and smoother hand-feel. 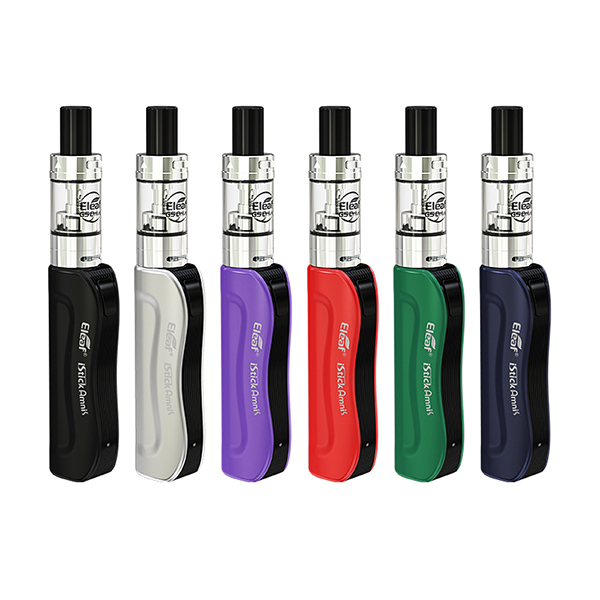 Powered by an integrated 900mAh battery, this kit can offer you a long-lasting vaping experience. 4 different color LED lights allow checking the remaining battery life just with a glance. 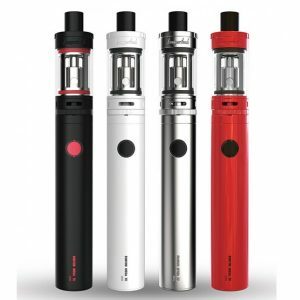 While multiple protections make the iStick Amnis GS Drive safe in use. Being small in size, this vape kit is highly portable. You can take it with you wherever you need without any inconveniences. Despite the small size, the iStick Amnis GS Drive Vape kit presents an astounding vaping experience with the purest flavor thanks to adopting a new GS Air Mesh 0.35ohm coil. Also, an adjustable bottom inflow system helps to enjoy an amazing vapor and flavor production. With a retractable top fill system, it is easy and fast to refill. The e-juice capacity is 2ml. What is more, than tank features a childproof system. All in all, the Eleaf iStick Amnis GS Drive is a slim, ergonomic and portable vape kit which will please you with pure flavor every time when you will make a puff. Available in 5 colors.